A private parking area is located at the rear of the funeral home. 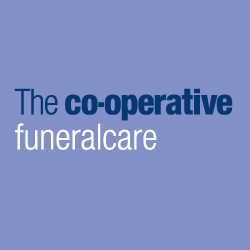 The Co-operative Funeralcare understand how hard it can be to lose someone close and have developed a unique bereavement service to help and support you through this difficult time. The Bereavement Centre is a free service designed to support your emotional, practical and social needs, providing access to one to one bereavement counselling, friendship/social and support groups, walk and talk groups, life coaching and memorial services. A memorial headstone is a lasting tribute for your loved one, providing a focus for personal memories - a place to visit, lay flowers and reflect on happy times. The Co-operative Funeralcare has a wide range of memorial designs to choose from, sourcing only the finest materials to the highest standards. We will help you through every step of the process, providing advice and guidance on local authority regulations that may affect the size, material, colour or wording used. 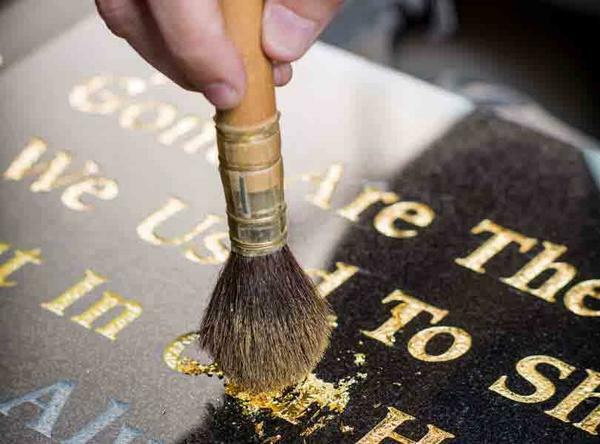 We can add inscriptions to existing memorials and also offer a memorial cleaning service. 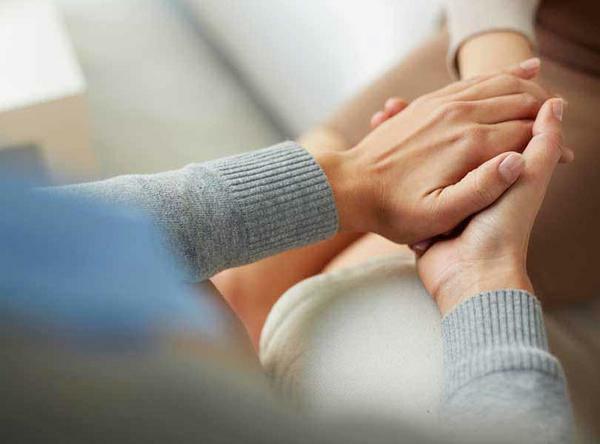 None of us like to think about the end of life, but by planning ahead we can spare the people we love from difficult decisions at a painful time. 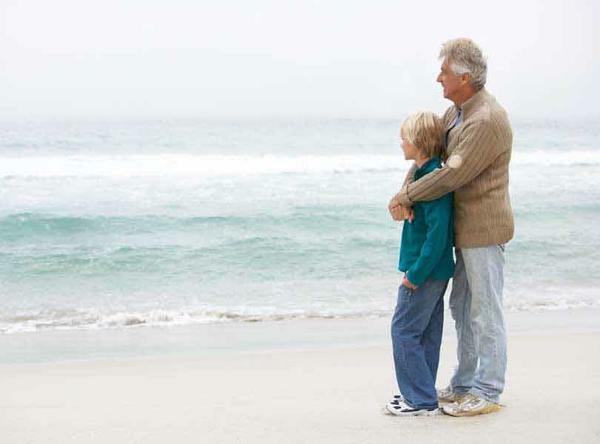 Southern Co-op Funeral Plan is tailored to your individual needs so you can choose exactly what you want for your funeral. The cost is guaranteed and totally inflation-proof - protecting you and your loved ones from ever-rising costs. Two people can be named on a Funeral Plan, with the option to use it for either the first or the second person that passes away. You can even set up a Funeral Plan on behalf of somebody else. 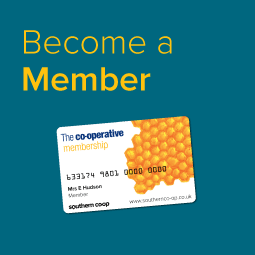 The Co-operative Funeralcare online tribute service can help you to remember and celebrate a loved one's life. The service is offered free of charge to all of our families. 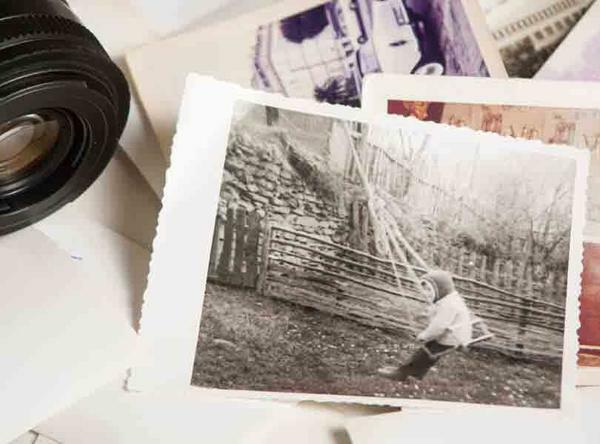 During the funeral arrangements we will set up a personal tribute page for you to share memories, stories, photos and videos of your loved one, light virtual candles in remembrance as well as publish details of the funeral service for everyone to view. Friends, family and guests can also donate online to your chosen charity through this service. 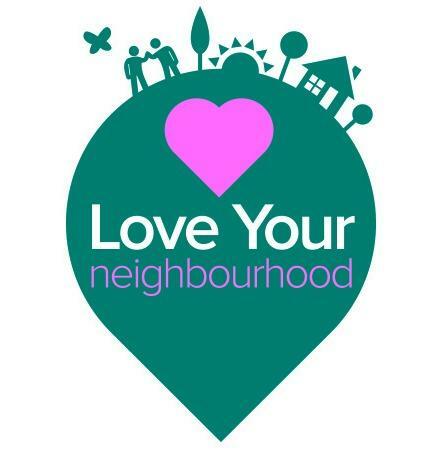 Southern Co-op has an active role in the local community by supporting good causes through our Love Your Neighbourhood programme and fundraising for their local charity partnership. If you would like to find out more about our community investment programme, pop into your local funeral home and speak with one of our friendly co-ordinators.